The Indians picked up a huge commitment this week in Vince Cole. 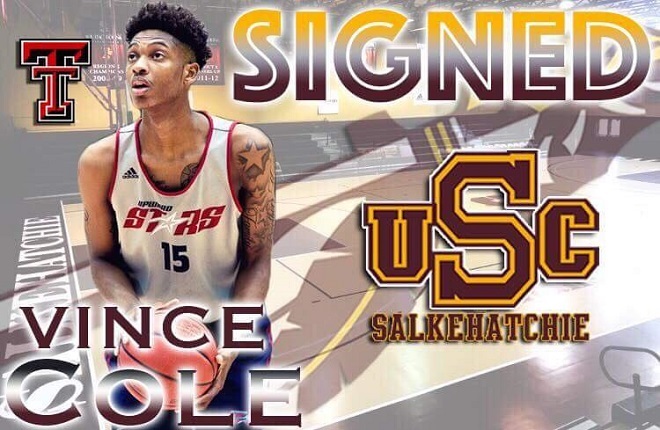 Cole, has already committed to Texas Tech once he finishes at USC Salkehatchie! He will be one to watch this upcoming 2018-2019 season! !